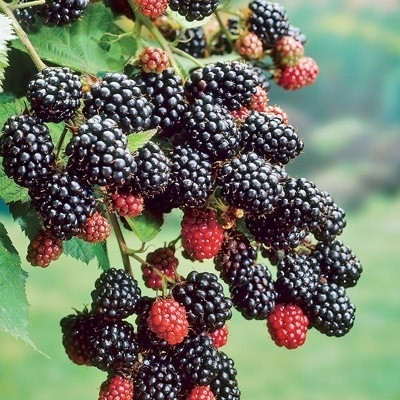 The first ever UCCE Cost and Return study for primocane blackberries is now finished and available to all. I'm really proud to have been a part of this effort. This work investigating the economics of a newer cultural system for our area came out of a close collaboration between UCCE academics and area growers, so the level of detail and accuracy is outstanding.